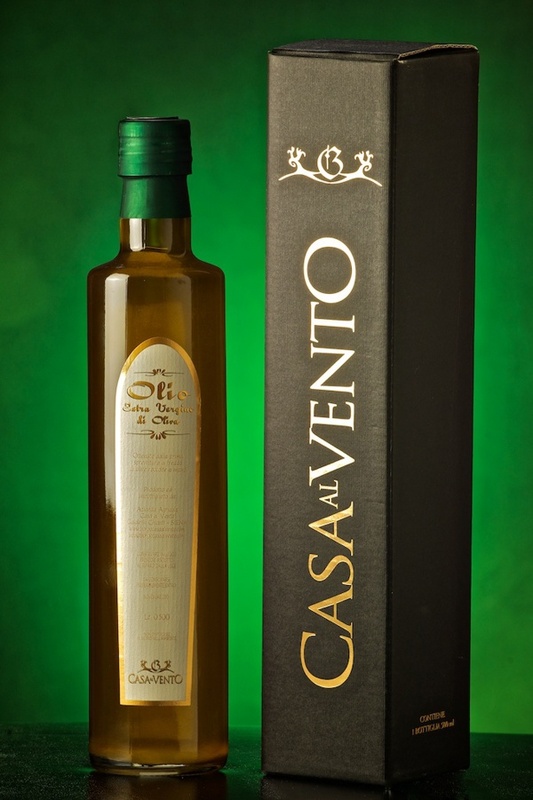 The wine at Casa al Vento invokes passion, love and tradition. Respect for the land and its fruits has led us to be organic. 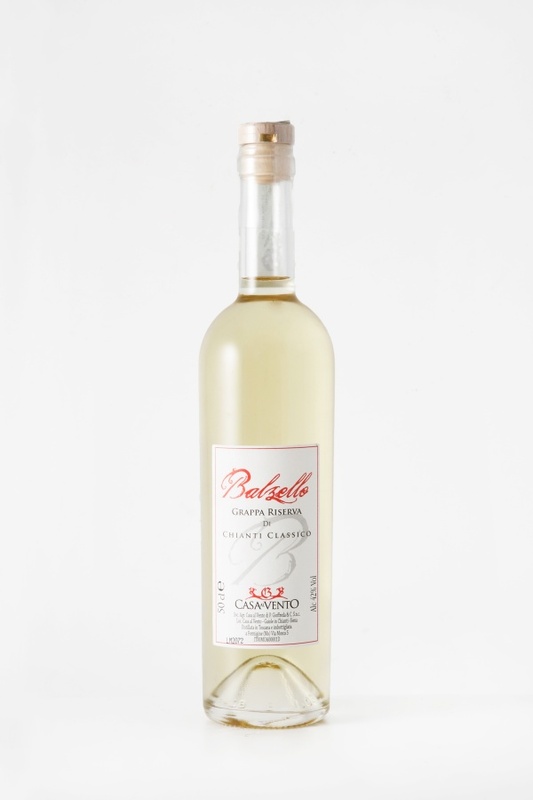 Gentle sloping vineyards and caring expert hands, give rise to a quality wine to be savoured. As full-bodied as the place from which it springs and the fruit it invokes. After poured, the wine glass lights up a ruby red colour and with a slight hint towards garnet at the rim. The scent has a hint of red berries and a final blend of spicy wood notes. An intense ruby red colour with hints of garnet at the rim. 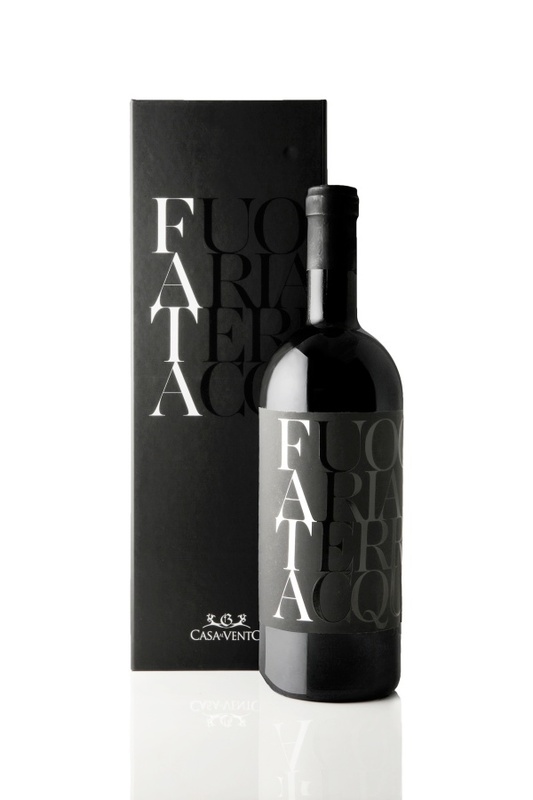 This wine gives off intense aromas that are immediately felt along with spicy notes of wood and later, a hint of violet. 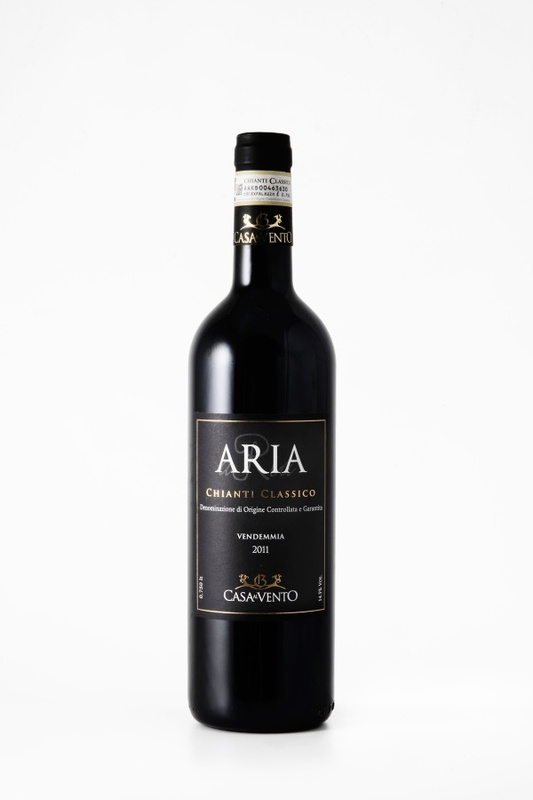 Intense ruby red coloured wine with nuance slight grenades; on the nose the bouquet is complex in which hints of red and black berries and sweet spices like cinnamon and nutmeg. A dark rose colour with an aroma of rose, cherry and pomegranate. 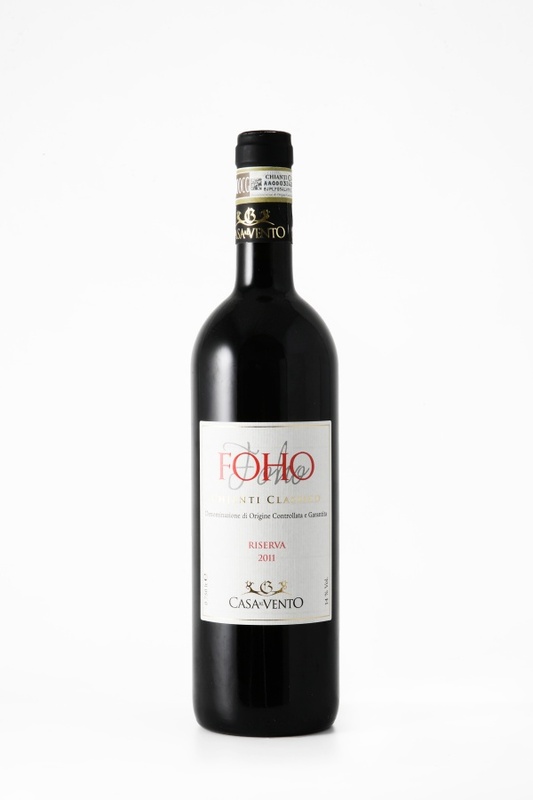 This wine has a slight acidic tone that binds well to the palate. An amber colour with intense golden hues. This wine has a scent of ripe fruit jam and candied citrus. 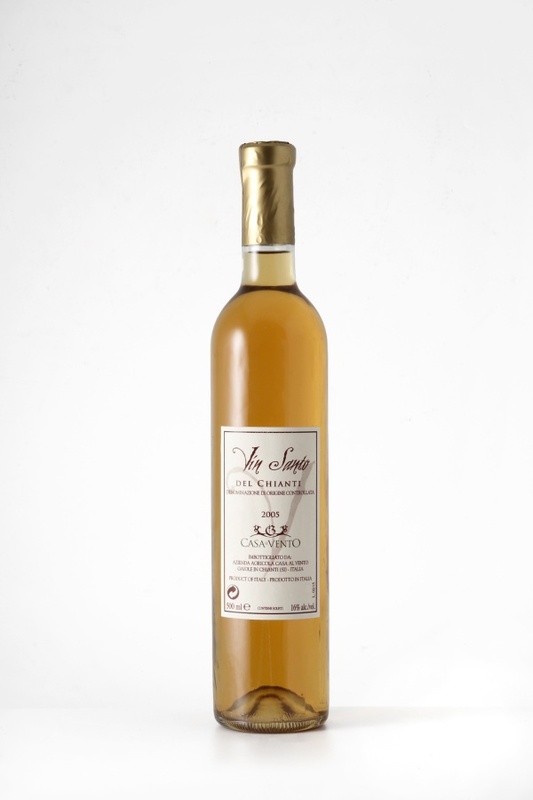 It has a dry round taste and a delicate sweetness. Crystal clear and transparent. 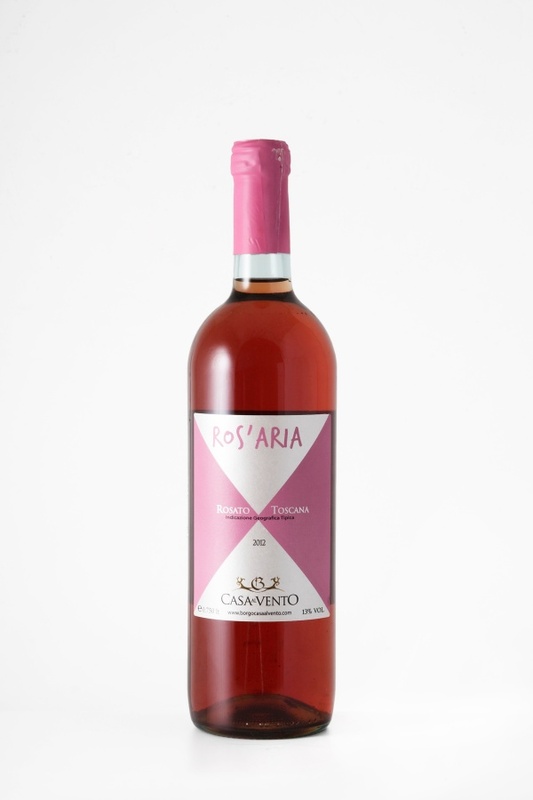 An intense flavour with a floral and fruity bouquet. In the mouth one perceives the pungent alcohol which tends to disappear. With a golden yellow colour, this oil smells of a soft fragrance of fresh herbs (basil, mint and sage). To the taste it shows a straordinary delicacy, a little sweet and not too spicy.